Big jeans, bomber jackets, mussed-up hair and messed-up Manchester attitudes. The 80s psych-rock band who could care less; the original Oasis, who rode the success of only two albums to iconic heights and stuck their flag there, are back. 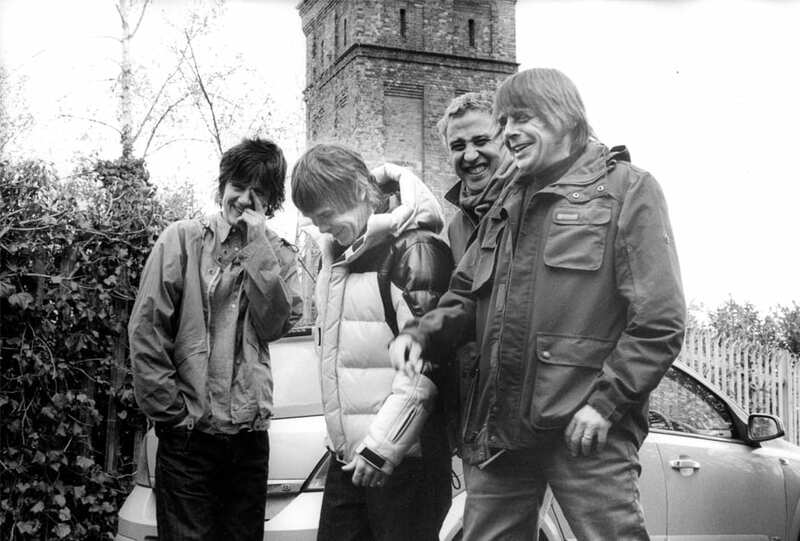 The Stone Roses will return to Australia for the first time since their reunion tour five years ago with, unbelievably, new material. The gold road’s sure a long road, they sang – and they meant it.